Thank you to the congregation of St Mark’s Church in Newnham who raised £590 for CamCRAG in January, after making us their first Charity of the Month for 2019. 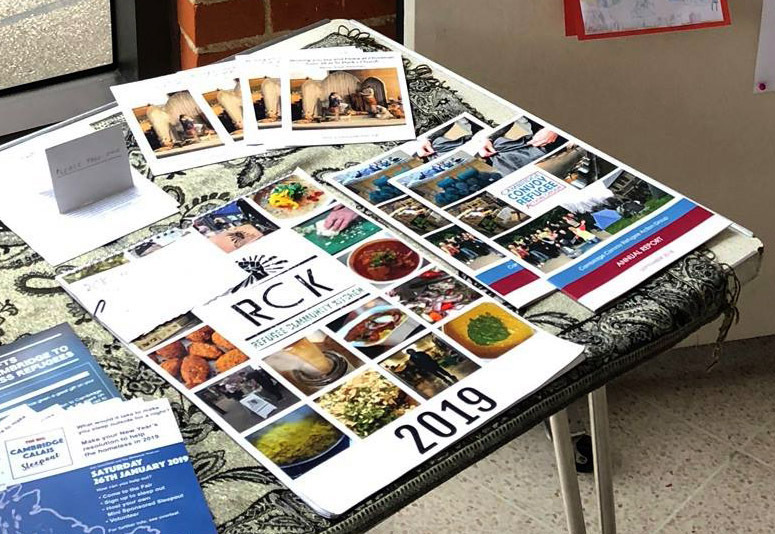 If your local church would like to organise a collection for us please do email us on fundraising@camcrag.org.uk – we can provide flyers, posters, copies of our annual report and other information about what we do and how people in the Cambridge area can support us. There are many other ways you can raise funds for us; sponsored walks and bike rides, pub gigs and private barbeques, raffles and community collections. 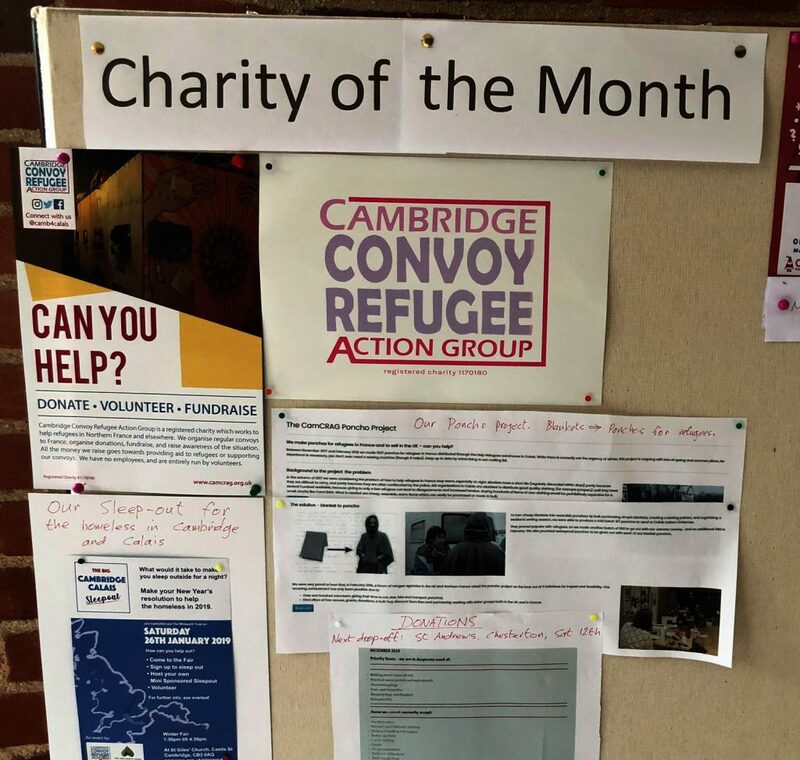 We rely entirely on the support and generosity of local people to help us help refugees, so please do get in touch with your fundraising ideas!